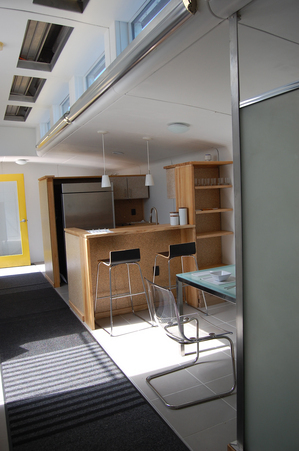 The Incremental housing cost and energy bills force us to think, for a sustainable housing concept that uses clean energy and has an adaptive modular design for the changing needs. Going solar is one of the most positive steps toward owning a truly eco-friendly home. 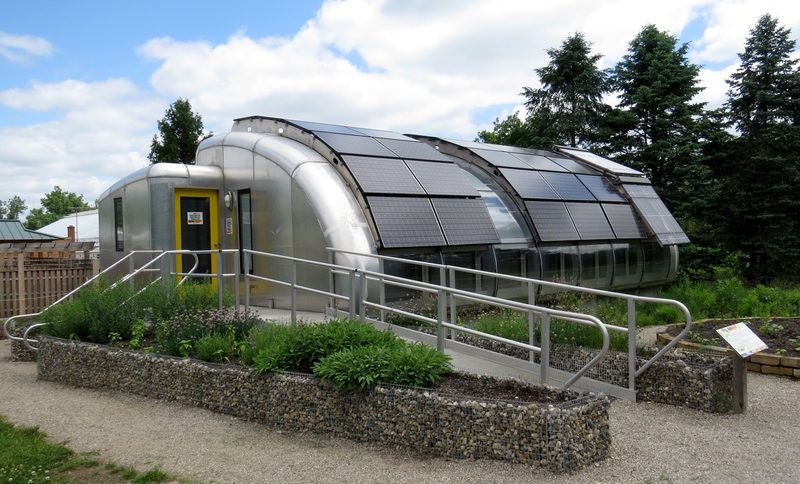 Future looks promising for a tiny modular solar house that has been used as an exhibit at the Michigan’s Matthaei Botanical Gardens from last 10 years. Meadowlark Design + Build, an award-winning residential design-build construction company, has been contracted to restore the Michigan Solar House (known as ‘MiSo’ House) to a permanent residence for its new owners, Lisa and Matt Gunneson, who recently bought the iconic home at auction. The tiny solar house is quite creative and efficient, placed on 660-square foot area, designed and built by an interdisciplinary team of architecture students and faculty from Taubman College of Architecture and Urban Planning at The University of Michigan for the 2005 Solar Decathlon, in Washington, DC. 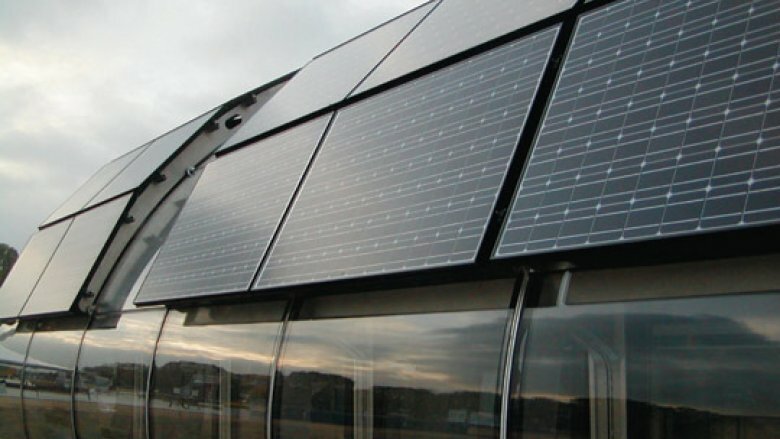 ‘MiSo’ prototype employs passive energy concept to achieve the net-zero-energy consumption, and its structure gets solar power to satisfy the needs. The house captures solar energy both photovoltaic and solar-thermal that convert it to hot water for the radiant floors and electricity. It powers all energy-dependent elements including appliances lighting and pumps. The frame is made of aluminum to help cool the home in the summer. 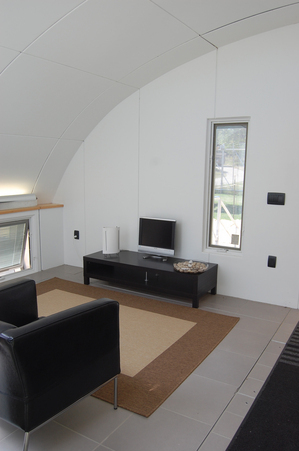 It’s a module eco-friendly house that could be universal, automobile, and easily transported around the world. 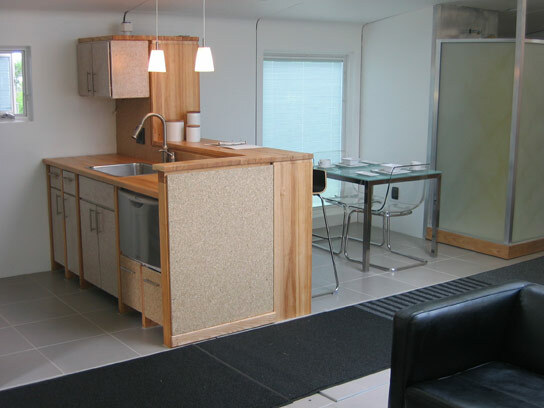 It has one bedroom, living and dining space, a bathroom, a small kitchen and a laundry area. Some 32 solar panels collect energy used to power the house.